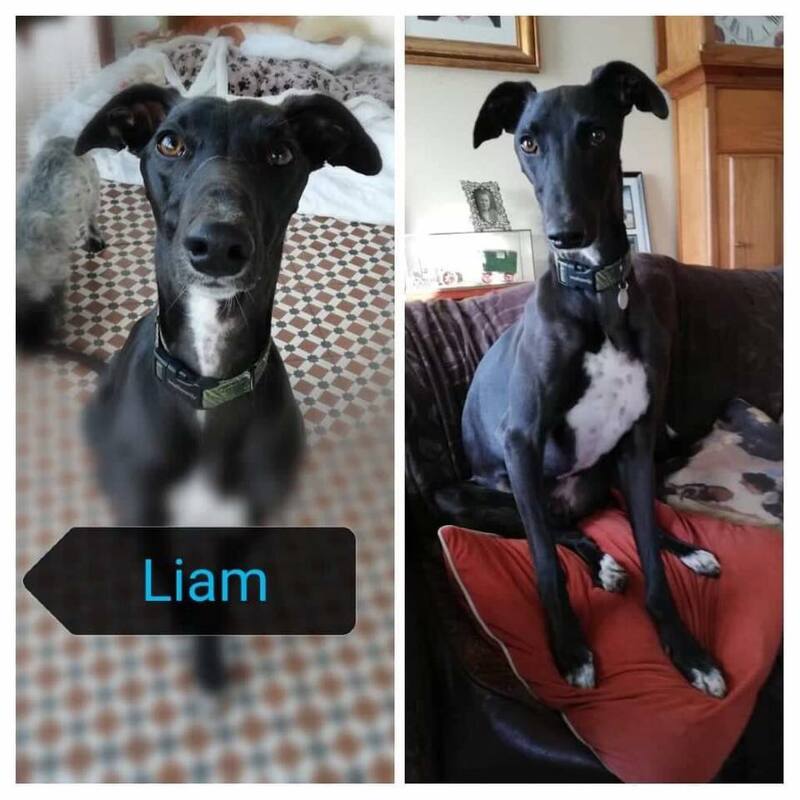 Introducing the ever so dramatically handsome and friendly Liam. 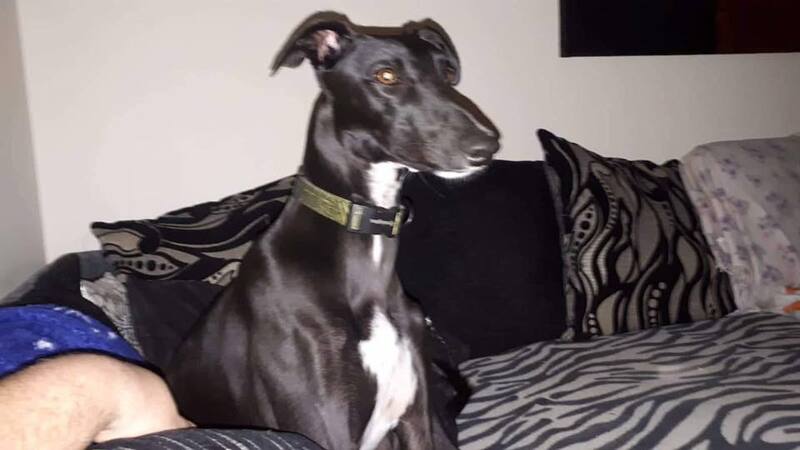 Stunning sleek black beauty Liam is 18 months old, Liam is very cat friendly, he adores cats and dogs, Liam is quite a gentle lad who loves to cuddle anyone on the sofa be it animal or human. He’s Netered and vaccinated.